Travel insurance is deemed by all provincial governments and the Department of Foreign Affairs and International Trade as a necessary investment to mitigate the profound financial risks of a medical emergency while travelling. 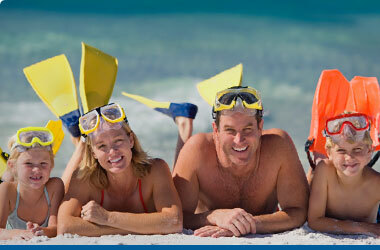 Travel insurance by its very nature and from any company contains conditions, limitations and exclusions. We at Medipac Travel Insurance, however, believe that it is important for every client to understand what they are purchasing before they buy travel insurance. Visit www.medipac.com to read our travel insurance policy, or CALL 1-877-272-0080 to speak with a travel insurance specialist. Information contained on this website is for demonstration purposes. Prices, terms and conditions can be found in the Medipac Travel Insurance Guide - call to request your free copy. Call 1-877-272-0080 or Get a Quote.